Founded in 1753, Bethabara was the first Moravian settlement in North Carolina. In 1752, a 100,000 acre tract of land was purchased from Lord Granville and given the unofficial name of "Wachovia". The purchase of this tract of land led to the establishments of Bethabara, Bethania, and Salem. 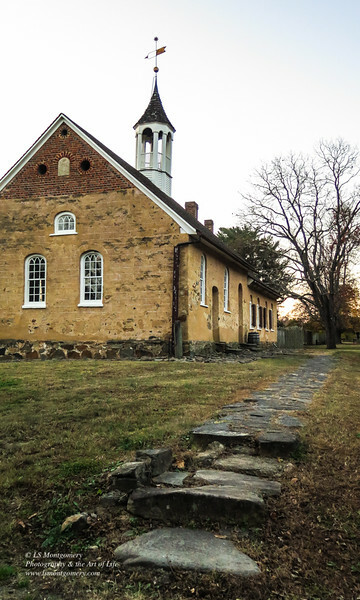 Bethabara was intended to be a temporary site for the Moravians until a more suitable location could be established, which upon its founding was given the name Salem, now known as Old Salem in Winston-Salem, NC.